1. 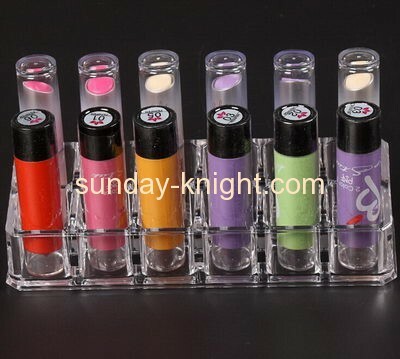 Product: imported wholesale acrylic makeup display stands. 2. Material: 100% imported acrylic material. 3. Size: depend your specification. 5. Packing: individually in bubble wrap, then inner box, several boxes into a A +outer carton box. 6. Minimum order: 500pcs, the every order need negotiate. 8. Payment: General take T/T, Western Union.